In 2014 we had a good turn out Saturday Sept. 20th, 2014, 19 PSA members and other volunteers showed up to pick up 14 bags of trash weighing 163.17 lbs. We picked up 1242 cigarette butts to recycle, around 57 yards of fishing line, and 5 tires as well as all of the regular garbage. 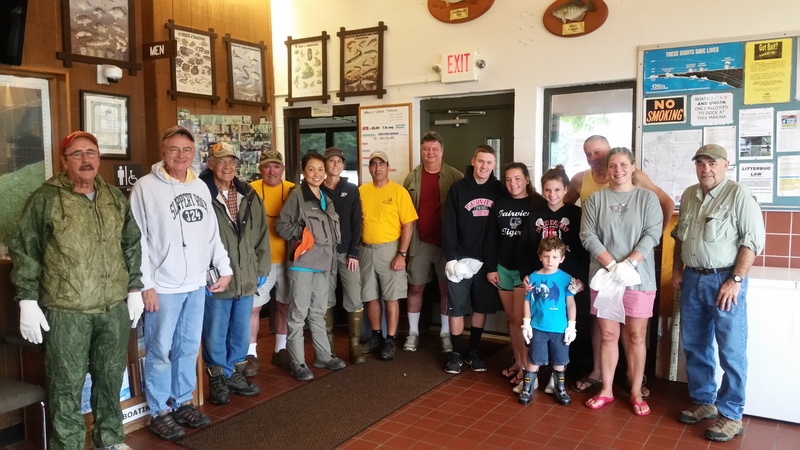 In 2015 we had 20 volunteers show up again pick up 14 bags of trash weighing 234.5 lbs. We picked up 867 cigarette butts, 103 cigar tip, 26 yards of fishing line, 2 tires and hundreds of bottles, cans and take out containers. In 2016 at the Walnut Creek Access, we had 10 people pick up 96.5lbs of trash in 7 large bags. We picked up 474 cigarette butts, 55 cigar tips, 142 take out type containers and 61 beverage containers. Some unusual items were Fishing waders, Tires, and Bicycle handlebars. During the 2016 cleanup cigarette butts once again led the way in the Lake Erie International Coastal Cleanup. Volunteers picked up 5,257 pounds of trash, including 19,171 cigarette butts and over 7,000 food wrappers. 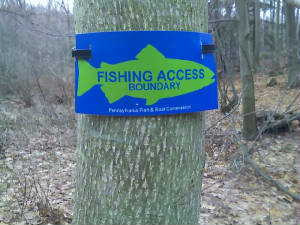 The cleanup covered 43.75 miles of Lake Erie shoreline and waterways in Erie County. 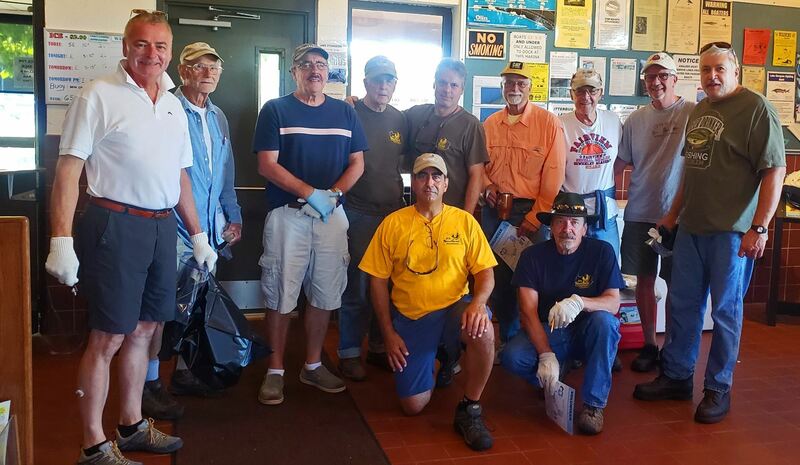 Each year dedicated volunteers donate their time to pick up the trash that others have left behind. More than 1,880 volunteers cleaned up a total of 61,040 pieces of trash from 17 locations. Besides the cigarette butts, the workers removed 7,357 food wrappers, 2,651 plastic beverage bottles, 2,612 plastic bottle caps and 1,483 straws and stirrers. Totaling these 3 years at Walnut Creek Access the PSA has overseen 49 people pick up 495 lbs. of trash! The 2017 International Coastal Cleanup was on September 16, 2017 from 9 a.m. until noon. 17 areas in Erie area were designated for Coastal Cleanup locations. Once again the PSA was responsible for the cleanup at the Walnut Creek Access area. 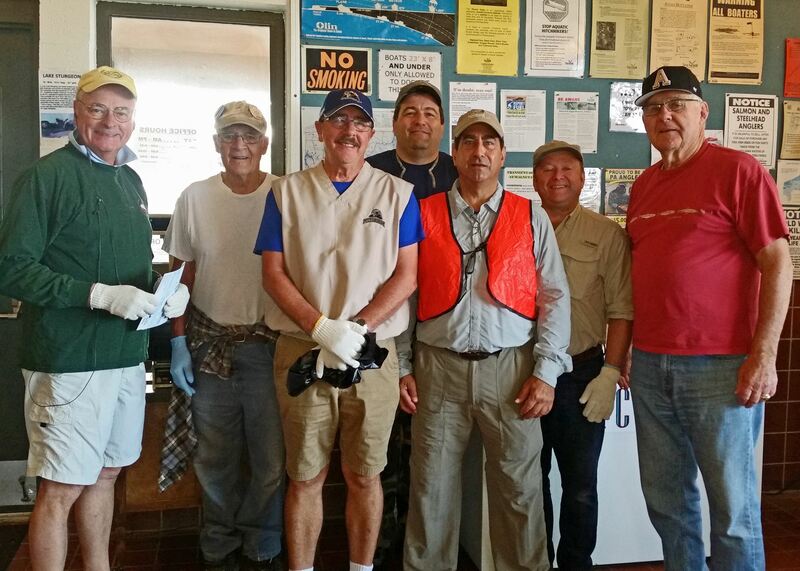 Sam Zacour coordinated the effort of 14 volunteers that picked up 8 bags of garbage weighing almost 60 lbs. We also found 3 big truck tires too heavy to get up the bank, so we reported those to the PFBC maintenance dept. 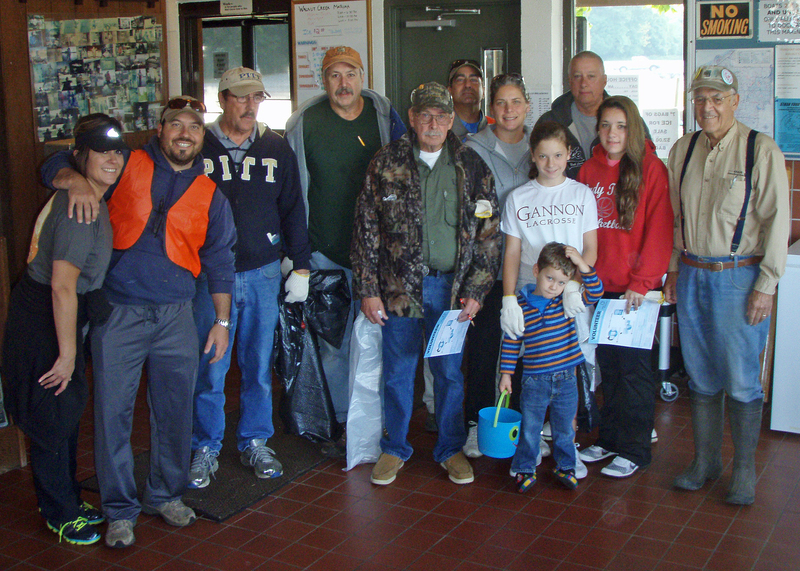 Thanks to all those that donated their time and efforts to help keep our waterways clean. Every little bit helps! 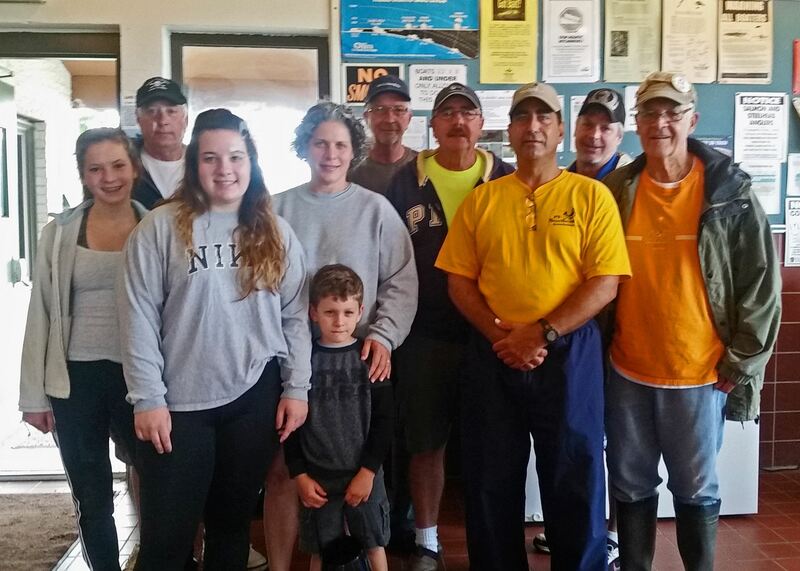 So thankful for the 15 volunteers that showed up Saturday September 15 to help with International Coastal Cleanup effort at Walnut Creek Marina today. We picked up 127.7 lbs of trash including 3 or 4 heavy construction material items. The group pictured here includes the first 11 to show up. Many of these guys have been regulars for years!